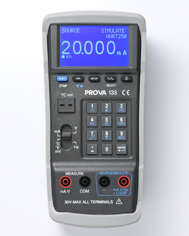 - Measure: AC (True RMS) mA, mV, V.
- Source: mA, V, Hz, sine wave, square wave, triangular wave, truncated sine wave, user programmable waveform and temperature. 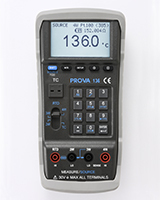 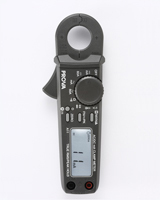 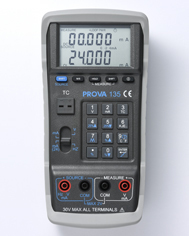 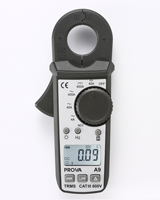 PROVA, a professional manufacturer of test and measurement instruments, was established in 1991. 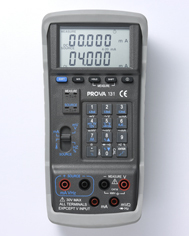 With more than 20-year experiences and well skilled employees, we are proud of our high quality and development know-how. 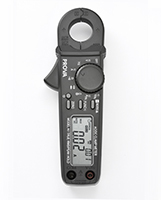 Design by eworkCopyright © PROVA INSTRUMENTS INC. All Rights Reserved.